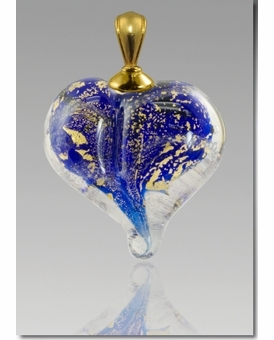 Our Blue Gold Heart Cremains Encased in Glass Cremation Jewelry Pendant is a beautiful handmade glass pendant and contains your loved one's ashes swirling around the center of the heart. 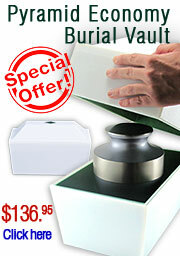 Each piece has gold-plated added inside the glass. 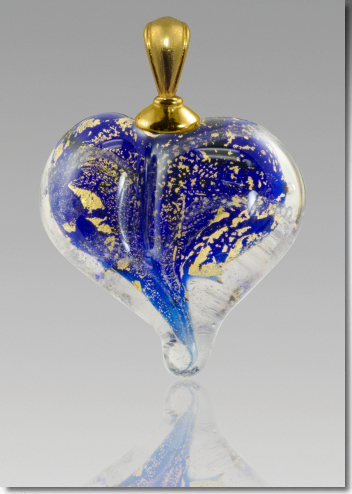 The design of the precious metal is uniquely determined by the flow within the glass. This is everything I wanted. I can keep my husband close to my heart and he will always be with me.